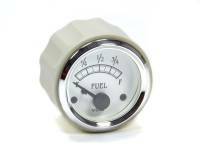 Check out the Recently Listed Fuel Cell/Tank Gaskets. PitStopUSA.com offers a variety of Fuel Level Senders from the biggest brands in drag racing including Aeromotive Fuel Level Senders, Auto Meter Fuel Level Senders and more at low everyday prices. 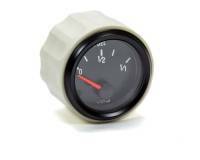 Check out the Recently Listed Gauge Light Bulbs. 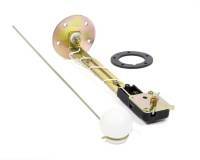 Check out the Recently Listed Gauge Line Kits. Check out the Recently Listed Gauge Mounting Brackets. 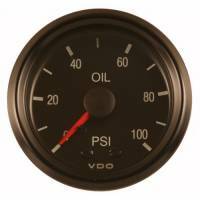 Check out the Recently Listed Gauge Mounting Panels. Pit Stop USA is The Online Motorsports Superstore! 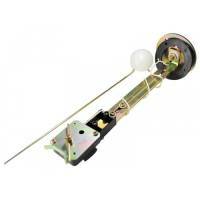 We feature Senders & Switches at low everyday prices. Check out the Recently Listed Sending Units. 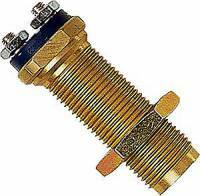 Check out the Recently Listed Wiring Connectors and Terminals. Pit Stop USA is The Online Motorsports Superstore! The origins of VDO date back to the beginnings of automotive history. The story of VDO reflects the experience gained from more than 100 years of automotive history, concentrated expertise and international know-how, on the basis of which the company has been able to acquire a leading position in the field of automotive electronics. 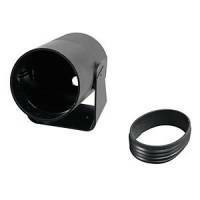 VDO Xtreme Series Tachometers can record up to 24 minutes of racing for post race analysis. VDO Xtreme Series Tachs have enough memory for warm ups, time trials, heats and feature races. 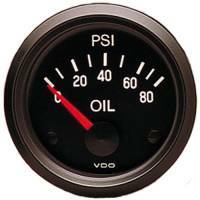 The VDO Xtreme Series Tach displays RPM to help determine gearing and to evaluate corner speeds and tire spin. Records the entire RPM range, lap after lap, for comparison with designated power band. 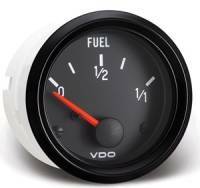 VDO Mini Fuel Pressure Gauge is compact, 1-1/5" diameter with brass internals and chrome housing reads 0-15 PSI and mounts to fuel line or regulator. 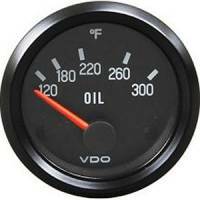 We feature VDO gauges at low everyday prices.